I use Grammarly - the best plagiarism checker out there - because orange just isn't my color. 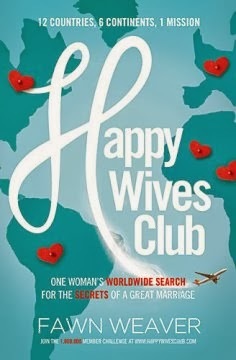 In a time when the world basically hates marriage, this book was a breath of fresh air! Actually, this book was awesome! It was interesting to read through each individual woman's story and see her marriage through her words. I found myself nodding in agreement as she brought me into the lives of many different couples. This was a well written book each chapter, every country that she visited, and every wife she interviewed I clearly was able to take something away about marriage. Isn't it amazing that, all around the world, women have the same outlook on marriage! I realized how blessed I am and how happy I am in my role as wife to my best friend. I would recommend this to anyone, especially those who are tired of “self-help” or “improvement” books. This is fantastic and truly inspiring! Want to check it out for yourself? The book is now available in stores and on Christian Book Store . What a perfect bridal shower or wedding gift for a friend or family member!